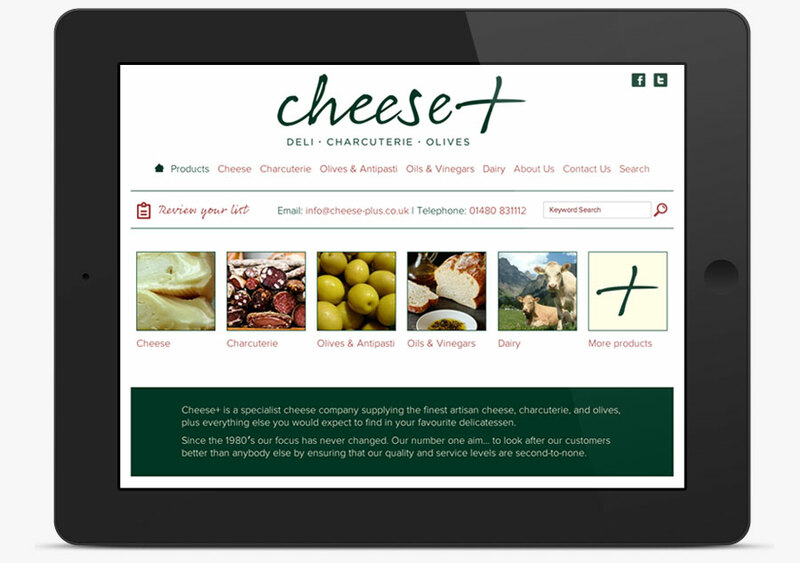 Mono Industries was asked to design and build a website for cheese and deli wholesaler Cheese+ as well as undertake a complete re-brand. 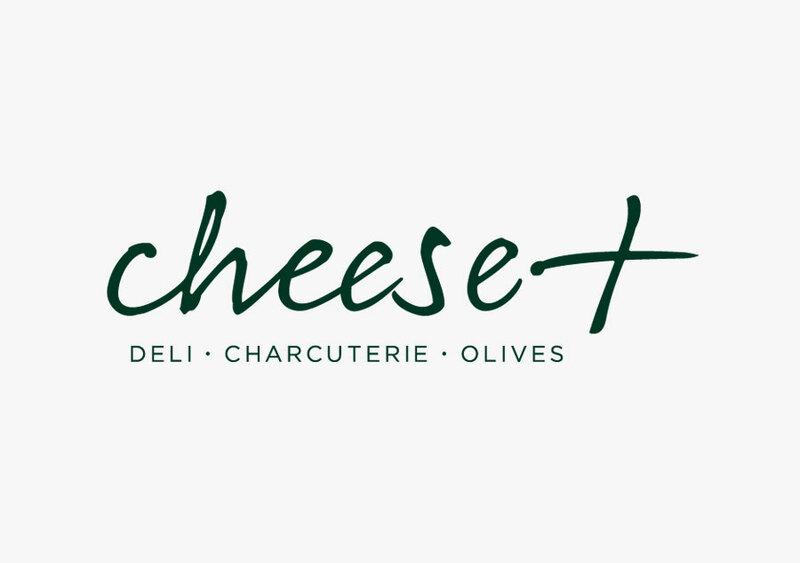 Mono Industries was asked to design and build a website for cheese and deli specialists Cheese+ as well as undertake a complete re-brand. 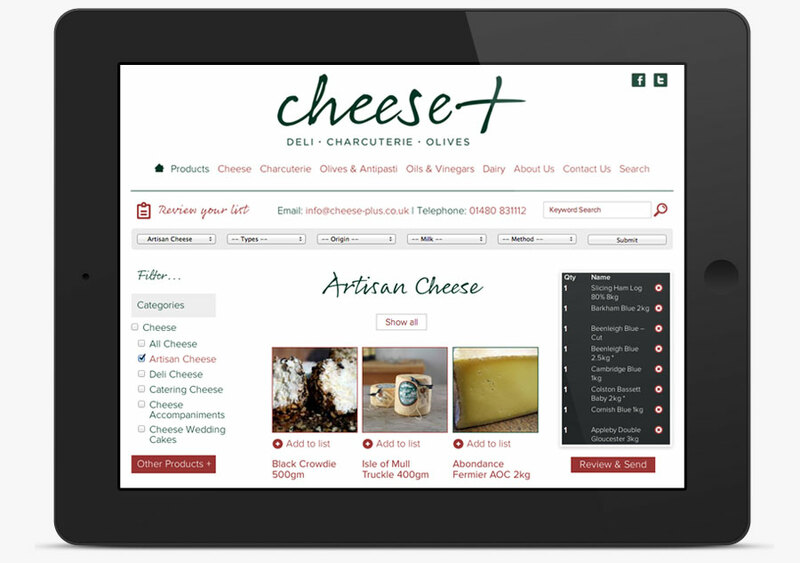 We designed and built an easy-to-use website and content management system that allowed their customers to place orders using the site’s sophisticated search functions. I have worked with Nick at Mono Industries for many years now and we have developed a great working relationship. 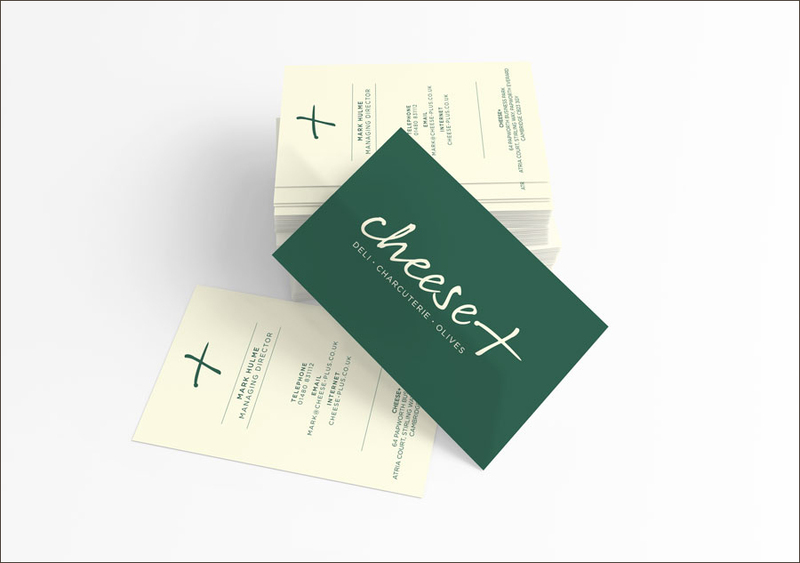 Recently I was looking to completely rebrand my company. As with any rebranding project I was very nervous about taking our already established brand and replacing it with a new identity that was not only strong but communicated exactly what we do and who we are. Our concerns were many, not least that our existing customers would understand and accept the change. Perhaps more importantly the brand had to be right for the future growth of the company. Nick was able to very quickly translate our ideas into reality and deliver a result that we are very happy with. I believe we now have a visually very powerful brand that communicates across all our marketing platforms from our website and social media platforms to our livery. 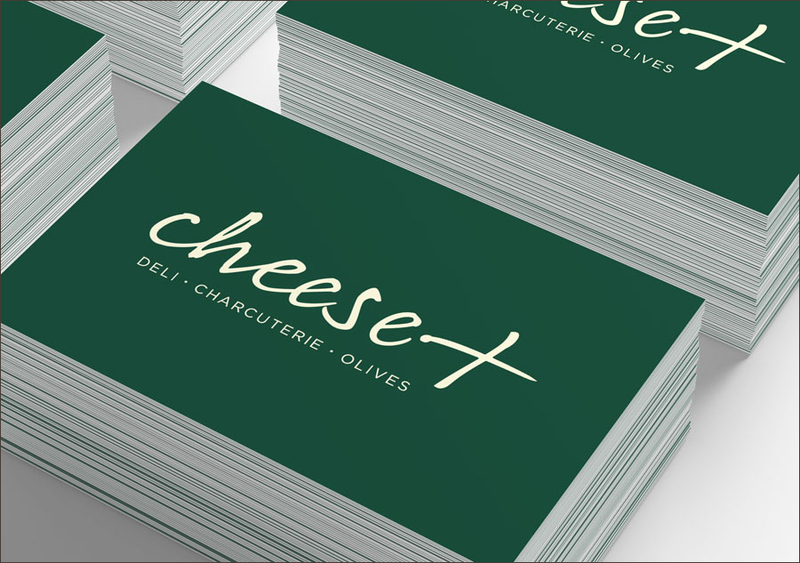 We feel our new branding delivers clarity on what we do and galvanises our focus and ambition for our company. Working in partnership with Nick and his associates to achieve our vision is a completely rewarding experience.